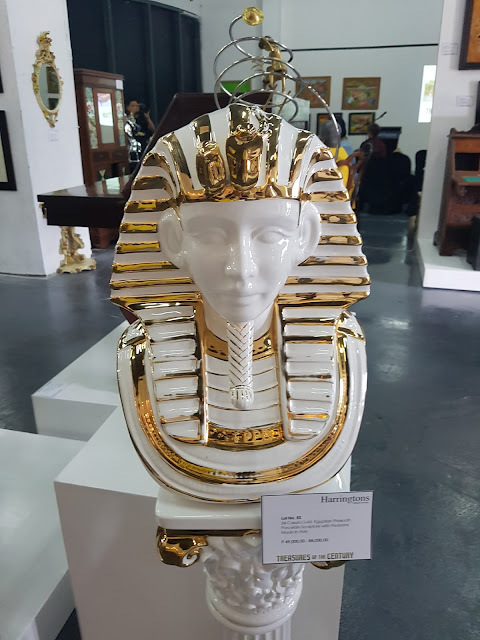 Last November 12, 2016, 2 p.m. at Makati City, Harringtons Lifestyle Auction held an auction at the 5th floor of Century City Mall, billed as “Treasures of the Century”. It is simply a commercial event but to discerning buyers, bidders and avid collectors, it is a serious yet an artful business of bidding. 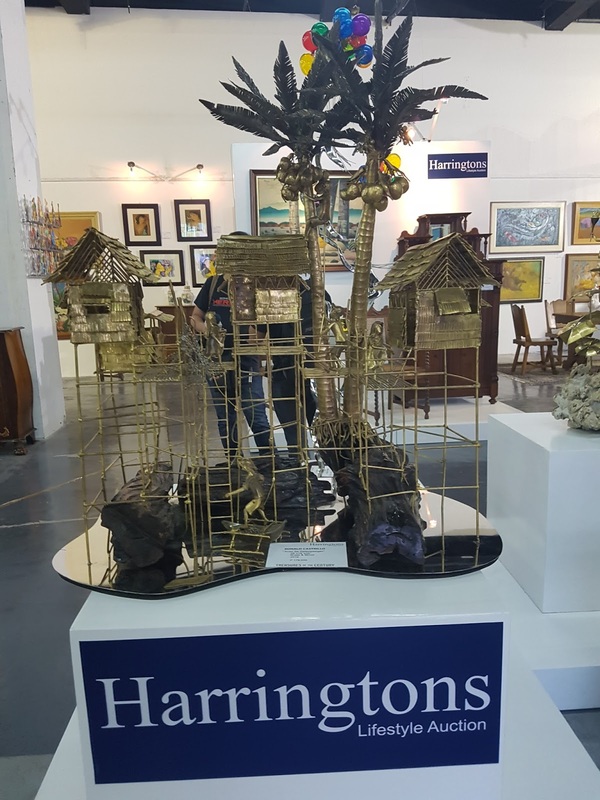 Harringtons Lifestyle Auction understands this sentiment and takes auctions to a whole new level by elevating it into an experience. 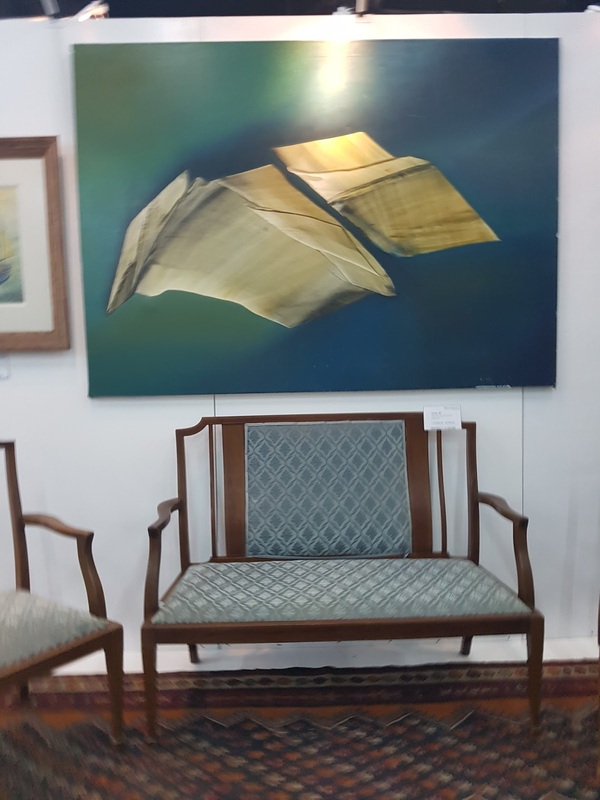 The auction featured extensive collection of vintage sets of furniture and sophisticated artworks by acclaimed and prolific artists. 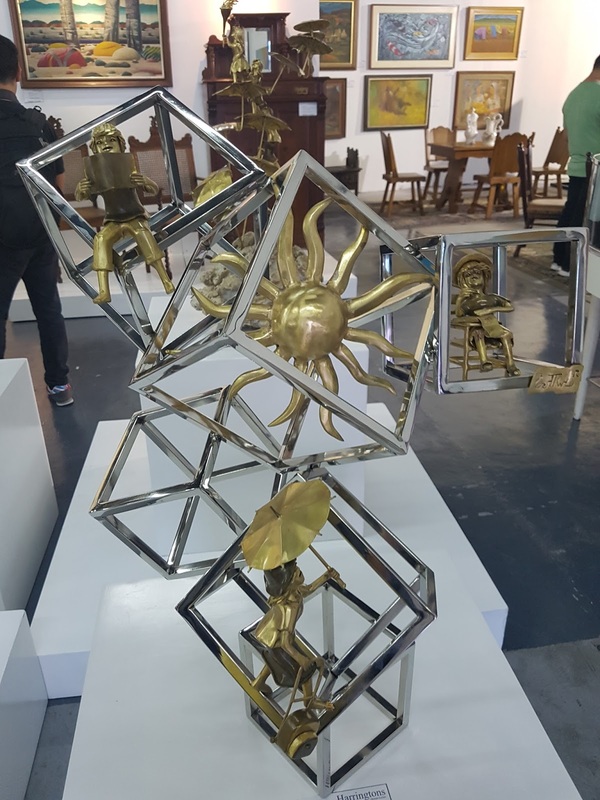 The extensive collection of excellent, authentic and well-curated collectible pieces included works by national artists Abdul Imao, Napoleon Abueva and Victorio Edades as well as paintings by Benedicto Cabrera, Romulo Olazo and Jorge Pineda. Highlights of Harringtons’ “Treasures of the Century” auction included over fifty remarkable and prized vintage items owned by avid collector and national hero Jose Rizal descendant Dina Velasco. 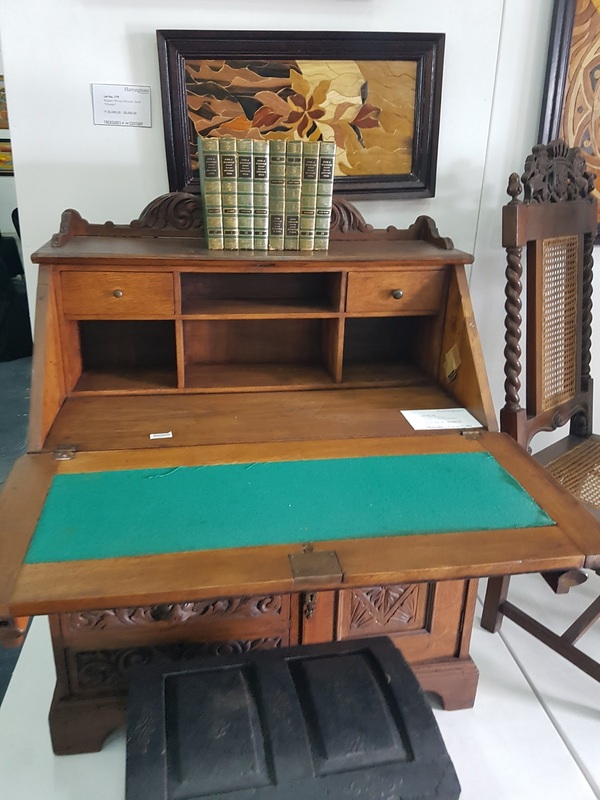 A vintage “Escritoire” desk in solid tigerwood and teakwood will be among the items that will be auctioned off. 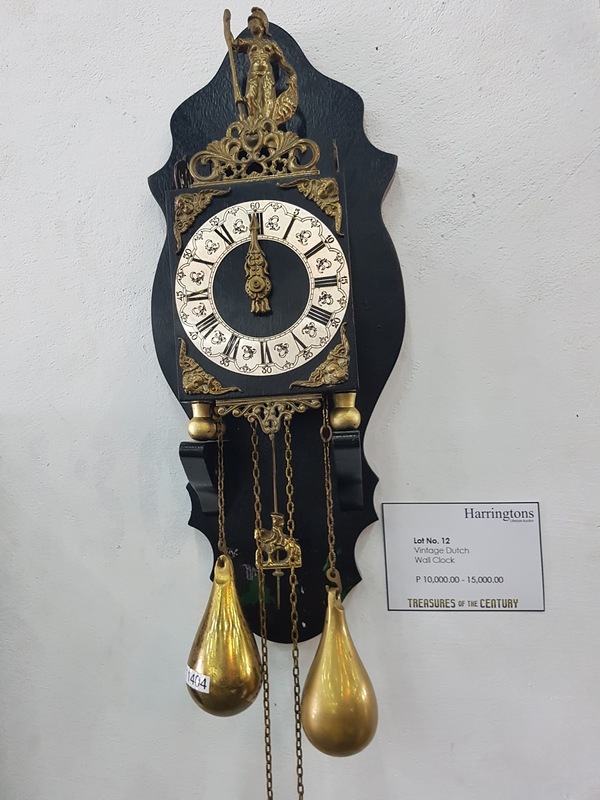 Velasco, who collects precious collectibles as a hobby, knows and understands the beauty of auctions. 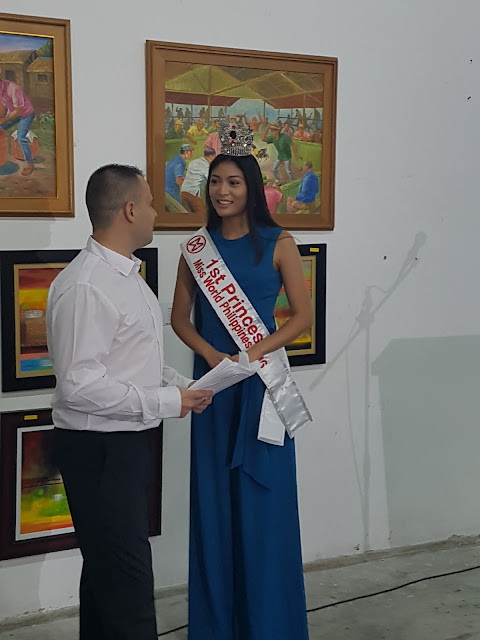 twas great spending time with you at the auction!